The Huskimo, a cross between the American Eskimo and Siberian Husky dog breeds, is considered a designer breed recognized by the American Canine Hybrid Club (ACHC), the Designer Registry of America (DRA), and the International Designer Canine Registry (IDCR). 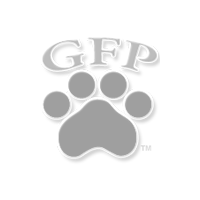 This beautiful medium-sized cross can be black, red, white, grey, or yellow and is double-coated, having a dense undercoat and thicker, more coarse guard hairs in the outer coat. 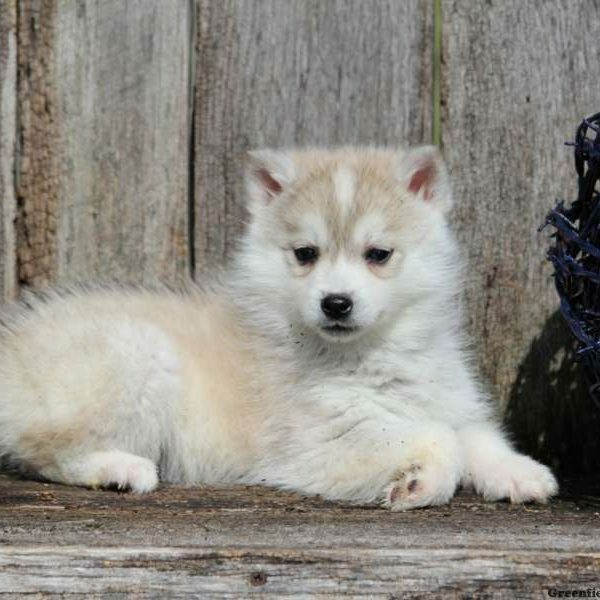 Characteristics can vary widely among pups within a litter who will inherit the traits of either or both breeds so it is important to learn as much as you can about both before you adopt your Huskimo.